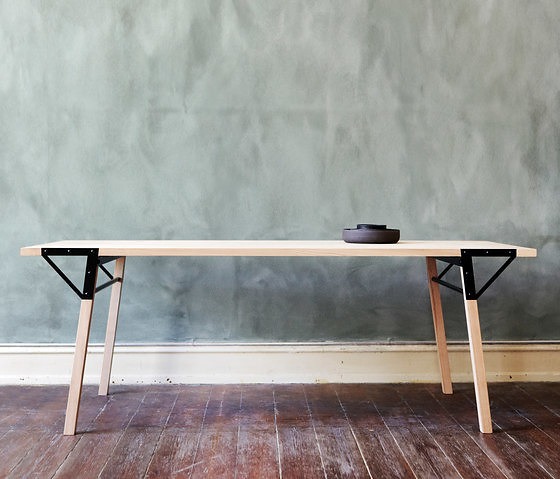 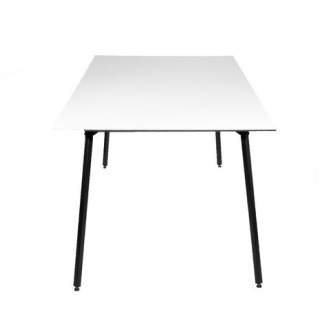 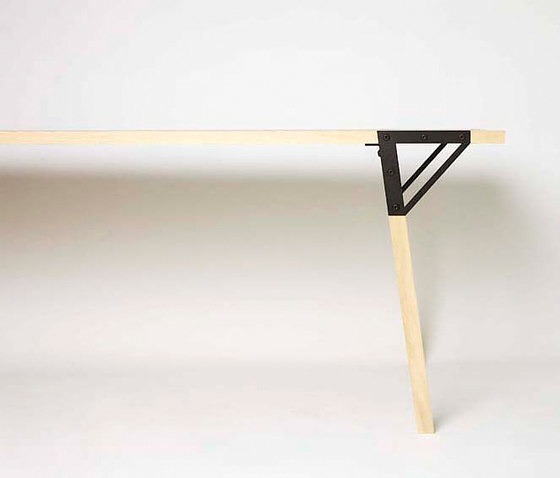 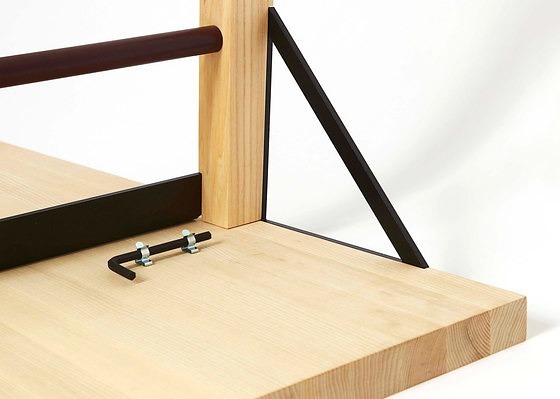 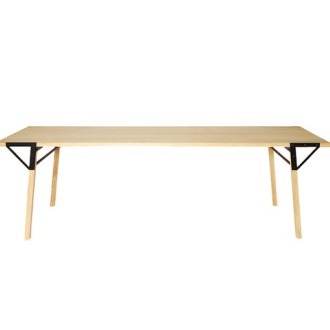 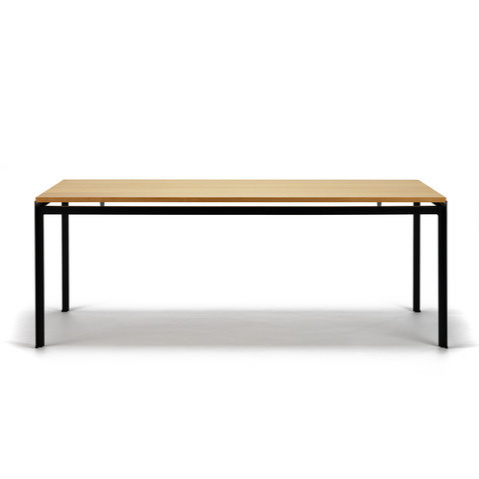 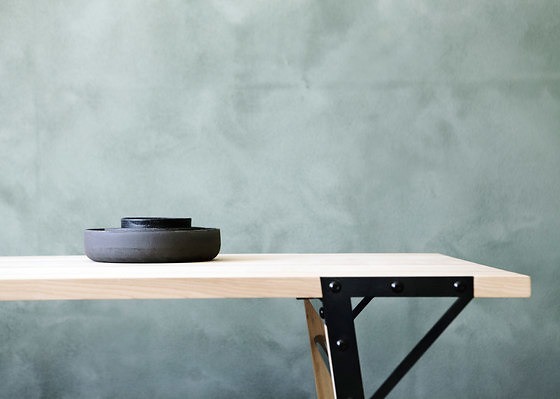 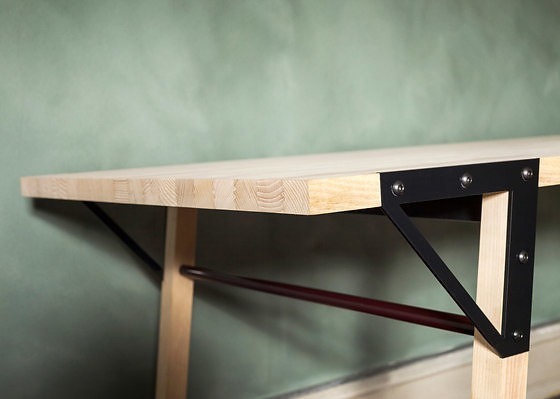 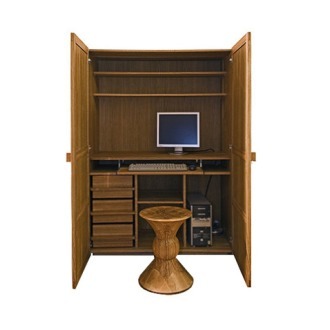 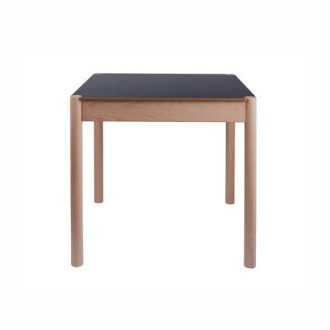 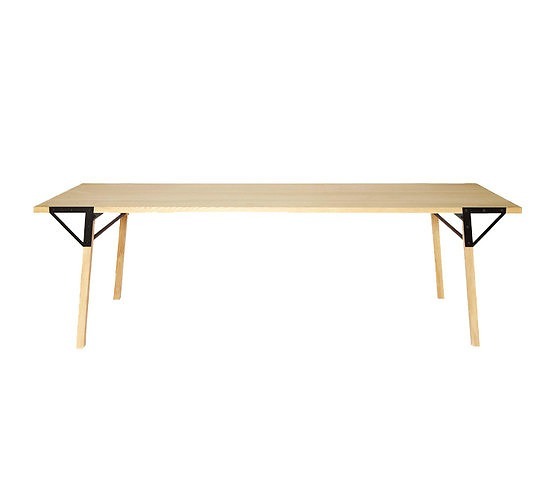 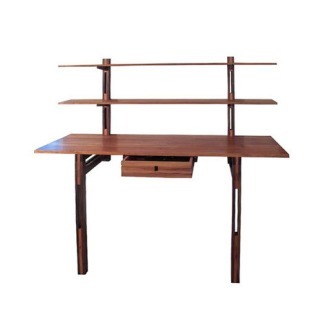 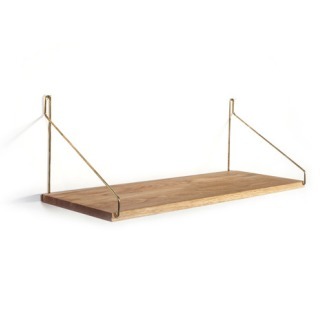 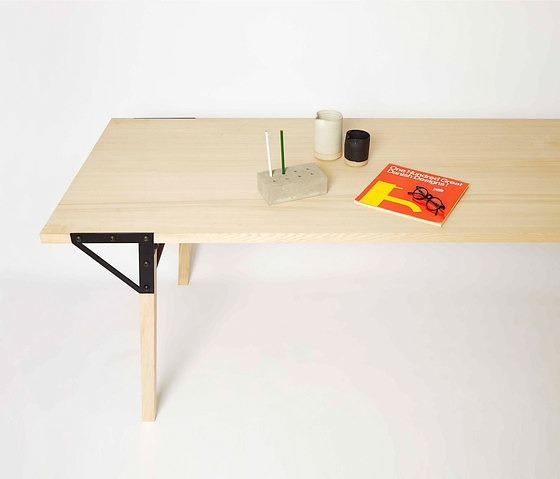 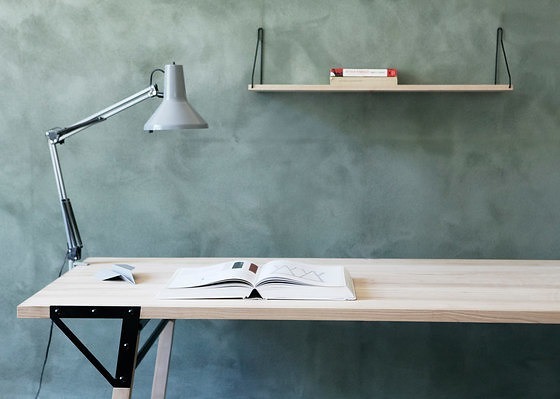 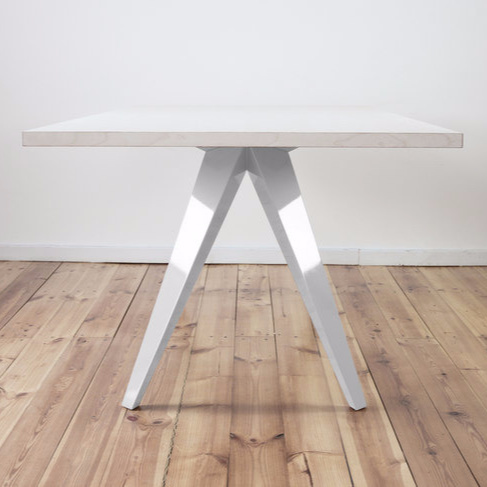 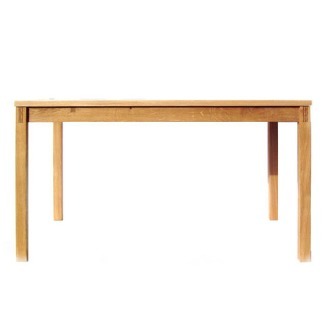 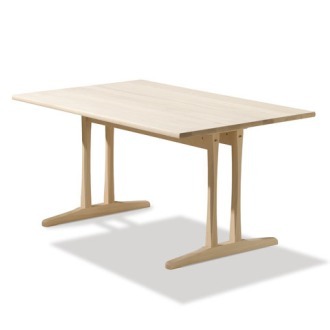 A slim table manufactured from local wood and steel, delivered flat-packed and very easy to assemble. 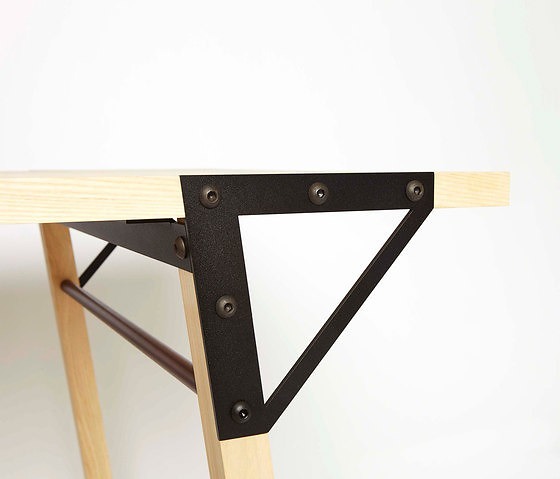 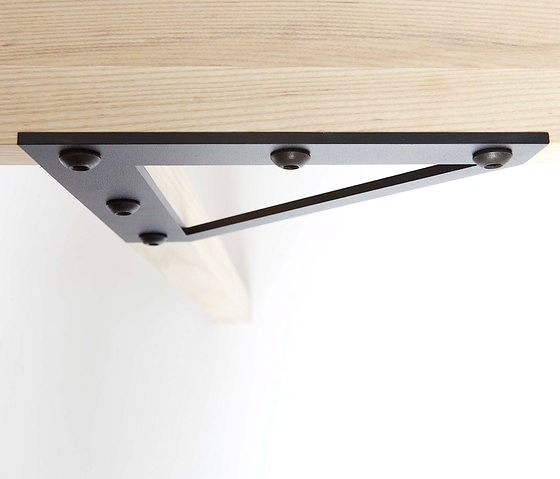 The cuts in the wood fits the steel and industrial fittings and gives the table a slender finish, highlighting the supportive structure. 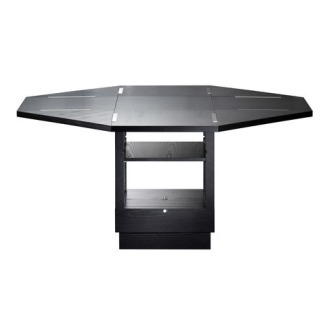 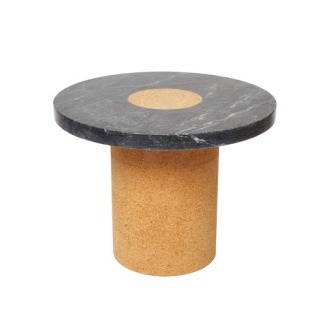 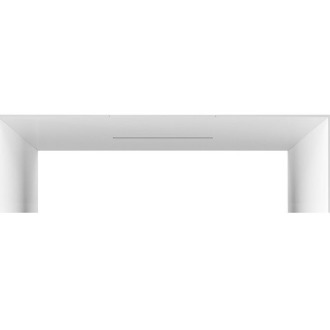 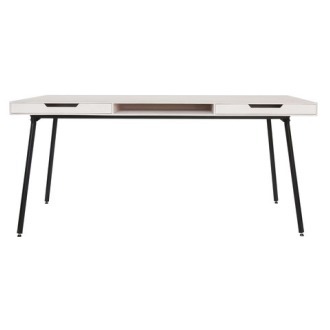 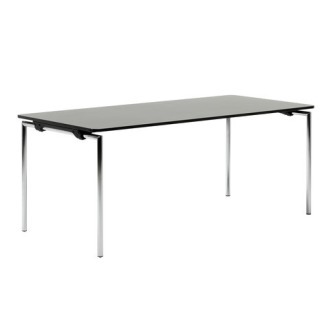 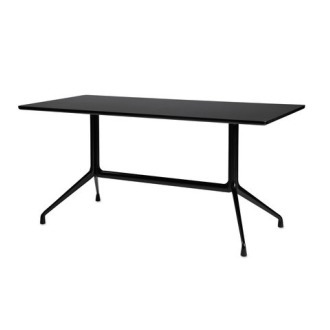 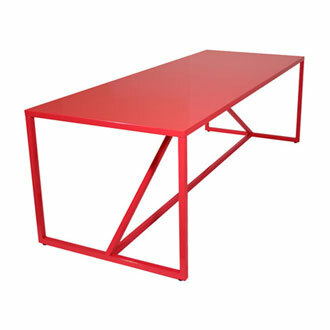 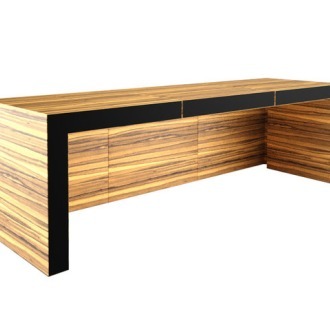 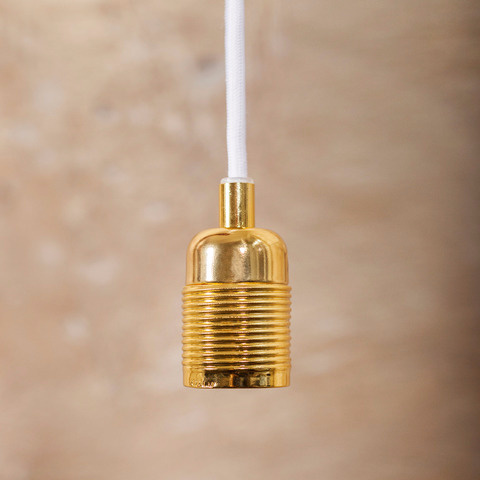 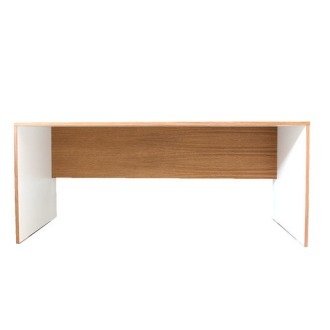 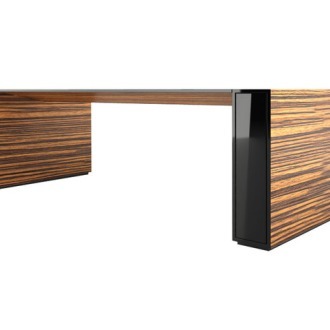 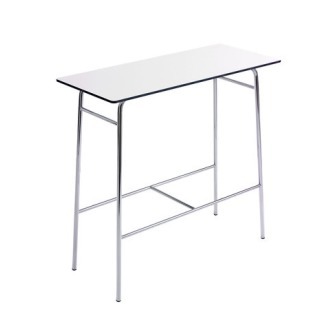 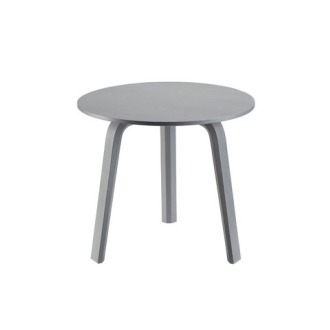 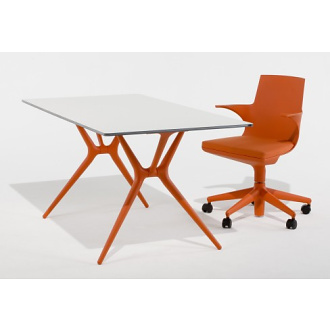 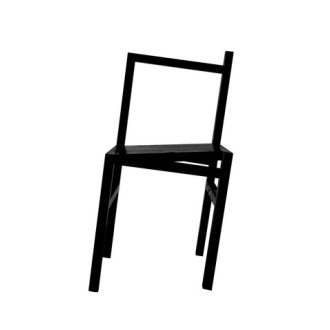 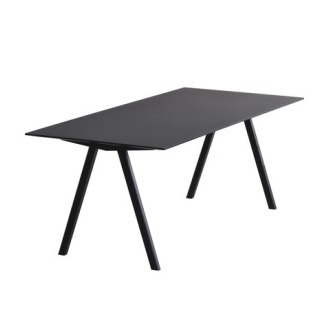 The slim dimensions of the table make it a diverse piece of furniture suitably for both work and leisure.